The Western Morning News and sister title The Herald are moving to a new HQ at Studio 5-11, Millbay Road in the centre of Plymouth from Sunday 30 June. 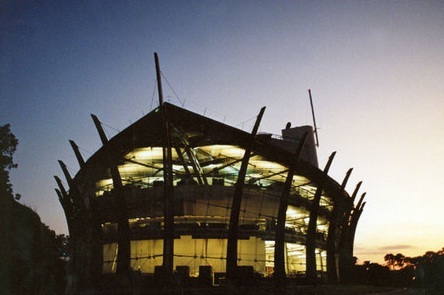 The steel and glass building was designed by architect Sir Nicholas Grimshaw, who also designed The Eden Project and Heathrow Terminal 3, and is being sold by its owners DMGT. The two papers, now owned by Local World, originally announced in March that they were leaving Derriford for a city centre location. However the location of the new premises and the 30 June moving date have now been confirmed. 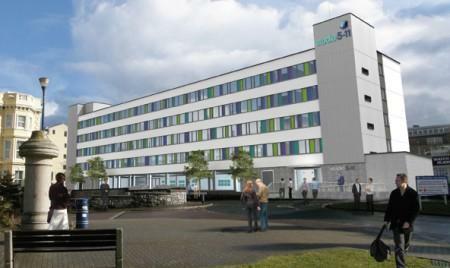 The move will see 160 staff transfer to the Millbay Road building, located at the western end of the city centre. Blanche Sainsbury, managing director of South West Media Group which publishes the Western Morning News and The Herald, said she believes the move would make the papers even more accessible to readers. Said Blanche: “Since we have been based in Derriford, if you wanted to talk to one of our journalists or place an advert with us, you had to get in a car. “We are moving to the city centre where we are going to be able to interact with people far more easily. “Being back in the city puts us at the heart of local trade. It will make us feel like we are at the hub of the regeneration that is taking place around Millbay. Said Blanche: âSince we have been based in Derriford, if you wanted to talk to one of our journalists or place an advert with us, you had to get in a car. They must have heard of a phone/email up your way? Since when has Millbay Road been in the city centre? And of course it’s nothing to do with the fact that the workforce is a tiny fraction of what it used to be, they’ve shut the press that once occupied half the ‘iconic’ building (for which read ‘wholly impractical, vastly expensive and little more than a monument to the vanity of some long-departed suit’) and the handful of survivors were rattling around in the silent hulk like the crew of the Black Pearl, neither alive nor decently dead.